Seven of the nine “Church of Iran” members arrested this year in Rasht have been released on bail, but two remain detained. 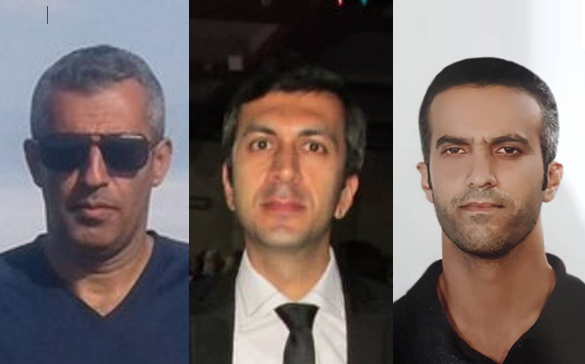 Babak Hosseinzadeh, Mehdi Khatibi, Behnam Akhlaghi, Hossein Kadivar, Khalil Dehghanpour, Kamal Naamanian and Mohammed Vafada have all been released since Saturday after paying 150 million tomans (around $12,000) each for bail. They are all expected to face a court summons soon, though the prospective date of that summons is unknown, as are the charges they are facing. Shahrooz Eslamdoost and Abdolreza Ali Haghnejad remain in detention, where Abdolreza has been charged with “action against national security” and “promoting Zionist Christianity”. The nine Christians are all members of the same group as pastor Yousef Nadarkhani, who is currently serving a ten-year jail sentence after being convicted of the same charges as those now facing Abdolreza. 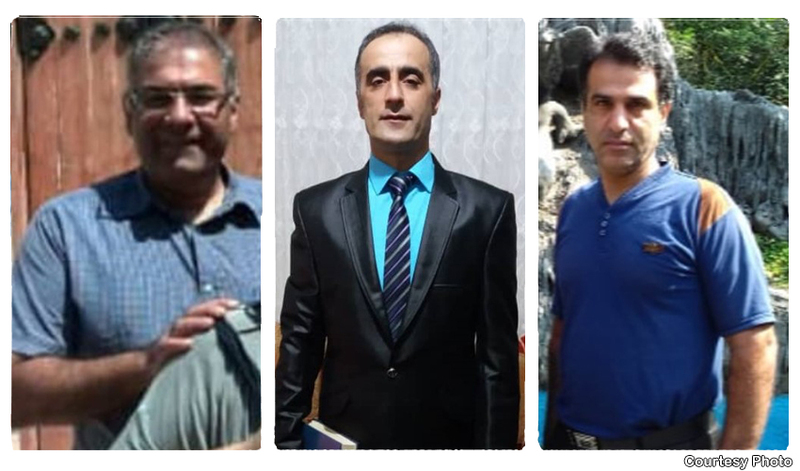 Three more of Yousef’s church members – Saheb (Zaman) Fadaee, Mohammad Ali Mosayebzadeh, and Mohammad Reza Omidi – are also serving ten-year jail sentences on the same charges. They were sentenced in July 2017, then taken to serve their sentences a year later, in July 2018, after violent raids on their homes, having received neither warning, nor summons. Hossein Kadivar and Khalil Dehghanpour were detained following a raid on the “house-church” meeting they were leading on 29 January; Abdolreza Ali Haghnejad was arrested on 10 February during a raid on his home; Kamal Naamanian, Mohammed Vafada and Shahrooz Eslamdoost were arrested at a “house-church” gathering on 15 February; Babak Hosseinzadeh and Mehdi Khatibi were arrested at two separate “house churches” on 23 February; and Behnam Akhlaghi was summoned to the offices of Iran’s Revolutionary Guards (Sepah) that same day. The nine men were each helping to lead services in Yousef’s absence. Two of them – Abdolreza and Kamal – had been arrested before for their Christian activities. Yousef previously spent nearly three years in prison after being sentenced to death for apostasy in 2010. He was acquitted of the charge in September 2012. Yousef’s wife, Fatemeh, was reportedly recently told she will be arrested if she leaves Gilan Province.